Our New Look! | Shoulder to Shoulder Ministries, Inc. Shoulder to Shoulder Ministries Webpage has changed addresses and has a new look! We will be able to keep you updated with our current activities and whereabouts as we travel and minister in various places. 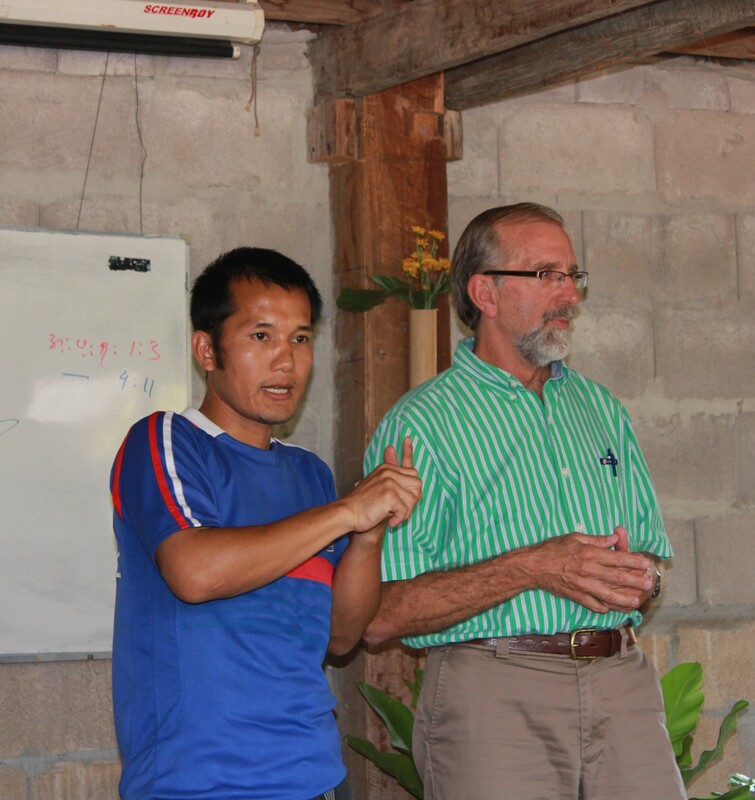 S2S provides training, development and encouragement to a growing number of missionaries and ministries worldwide. Through the vehicles of Training Seminars, Retreats, Small Groups, Pastoral Care and Counseling, missionaries, pastors and others are encouraged and prepared to meet the weighty demands of their work. The goal is that marriages are strengthened, family priorities are clarified, and skills are sharpened, all lending to the longevity, health, and success of the missionary or ministry calling. 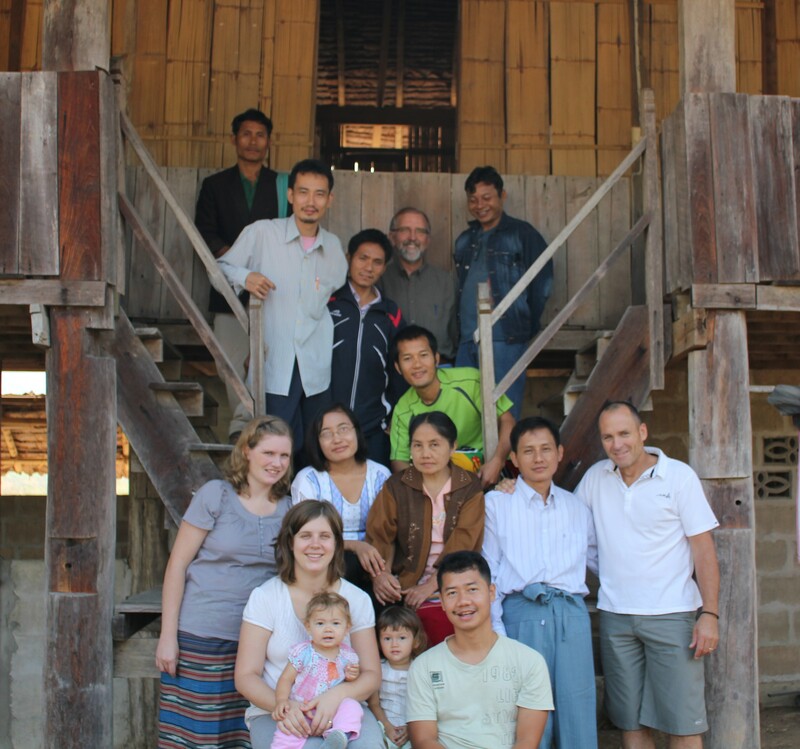 Recently Ray taught a group of Karen Pastors near the Thai/Burma border. Four of the pastors live and minister in a sprawling camp of 50,000 refugees. Many of the refugees have lived in the camp for 20+ years. It is an environment with little hope but hearts are open to find new life in Jesus. We are heading to Australia in one week for an exciting time of ministry and we will keep you posted! 1 Response to Our New Look! Love your new site and love you guys TOO!